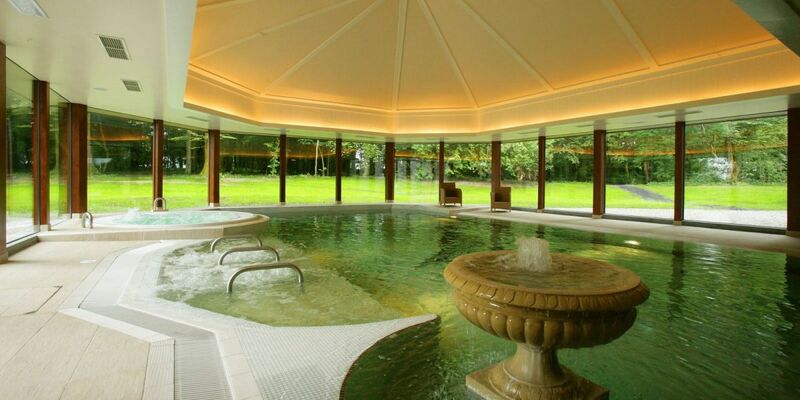 What better way for you to relax at this luxury Mayo hotel, than to enjoy a swim in the 17m indoor heated pool, which projects into the surrounding woodland - a perfect place to appreciate and enjoy the natural beauty of the estate outside. 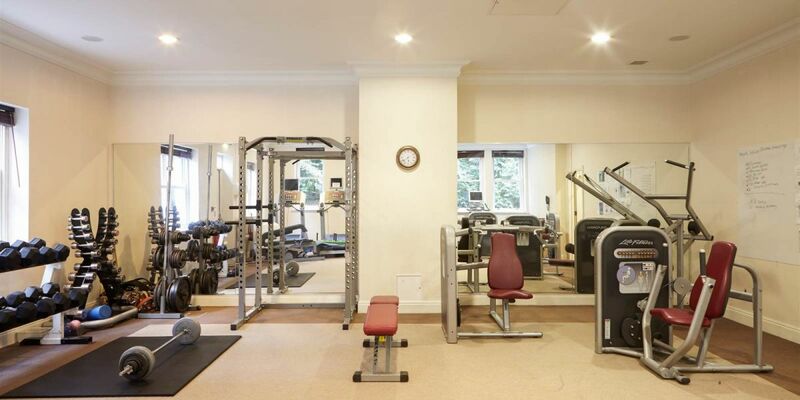 A steam room, sauna, jacuzzi and fully equipped air conditioned gym, with the very latest equipment, ensure both leisure and business guests can enjoy a luxurious spa and leisure break in Mayo. 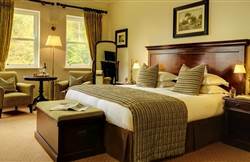 As one of the top hotels in Ballina, Mount Falcon Mayo hotel is an ideal location enjoy some personal space and to wind down. 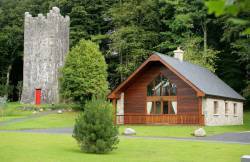 Our facility is open from 7.30am to 22.00 Monday to Fridayand from 9.00am - 20.00pm Saturday, Sunday and Bank Holidays.